Join Heather V & The Naples Players Education Department for a 5-week course in Voice & Acting for the Musical Theatre. Students have a chance to perform for their peers, get individual coaching and learn essentials of auditions, repertoire and storytelling. Heather V is excited to be working with the O.N. Youth, coaching them in audition prep and performance polish! Heather's Audition Master Class will be back by popular demand in the fall. 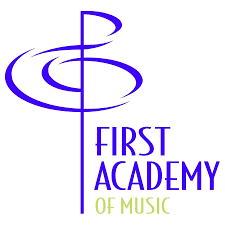 Check the First Academy of Music website for details on upcoming workshops and classes.